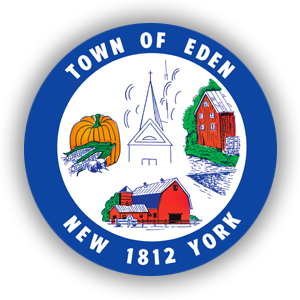 For your convenience, below is a list of applications and verification’s forms that you can print and return via mail or in-person to the Town of Eden Assessment Office, 2795 E. Church St., Eden, NY 14057. Please note that certain applications may have associated fees or requirements. Please read the instructions on each application carefully. In some applications, fees and/or signature from a notary may be required. Should you have any questions regarding filling out your application or the process involved you may contact any of the assessors with our contact information on the left hand side of this page.